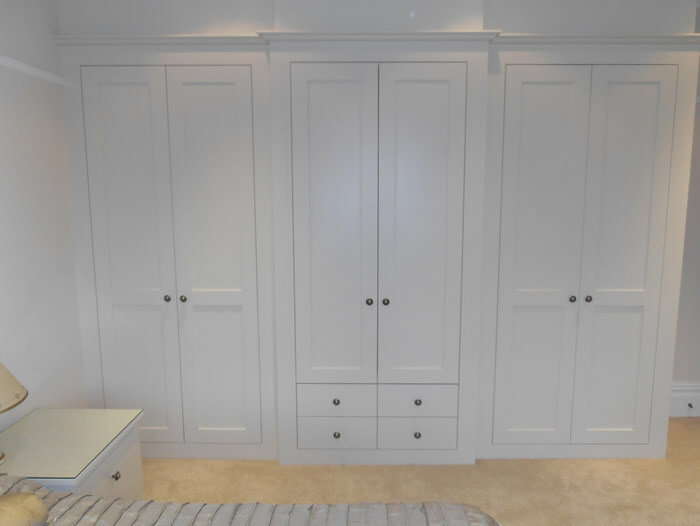 At Alderwood Furniture, we are passionate about customer service and ensuring that you are 100% satisfied at the end of a project. 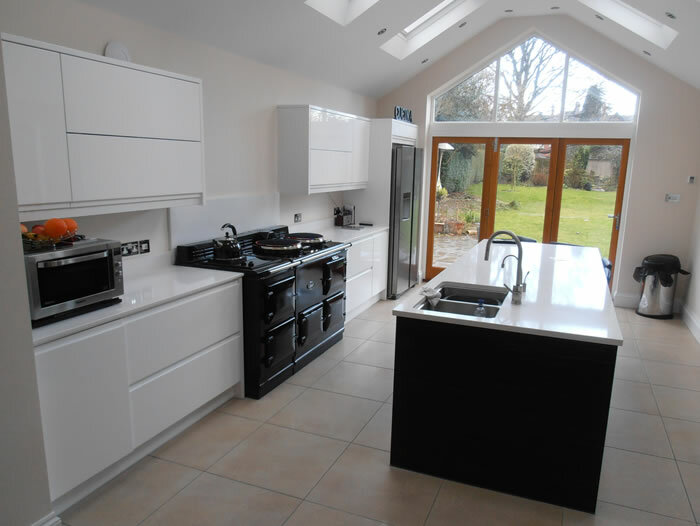 Below you can find some of the nice things our customers say about Alderwood along with images of our most recent installations. 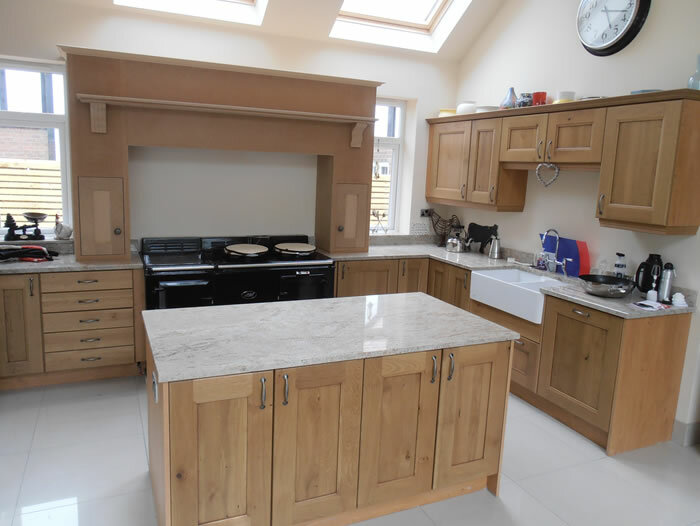 From fitted kitchens to bedroom furniture or more bespoke installations, we have the experience to help you with your project. 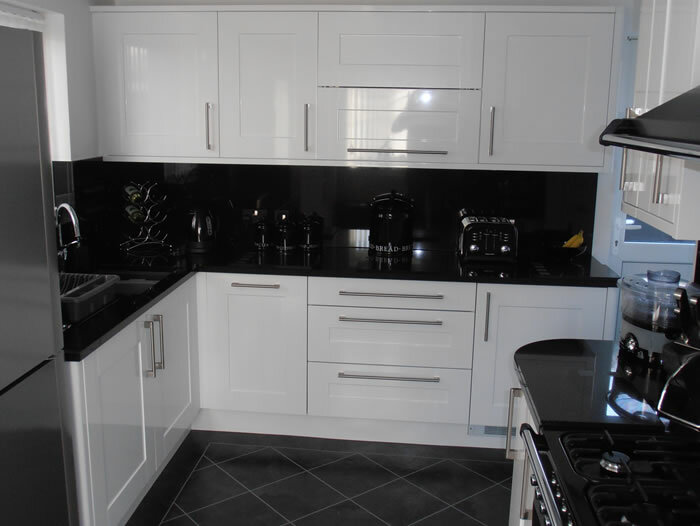 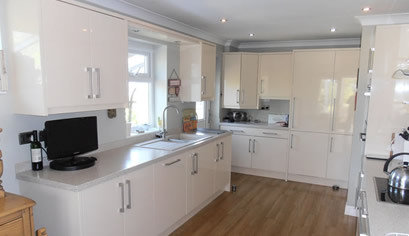 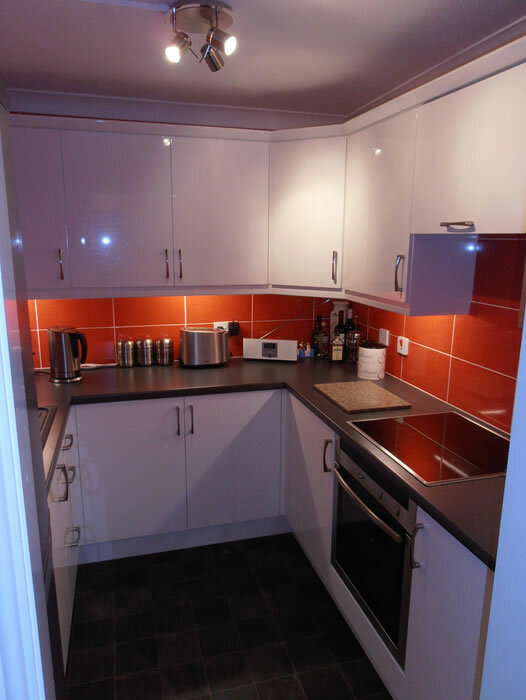 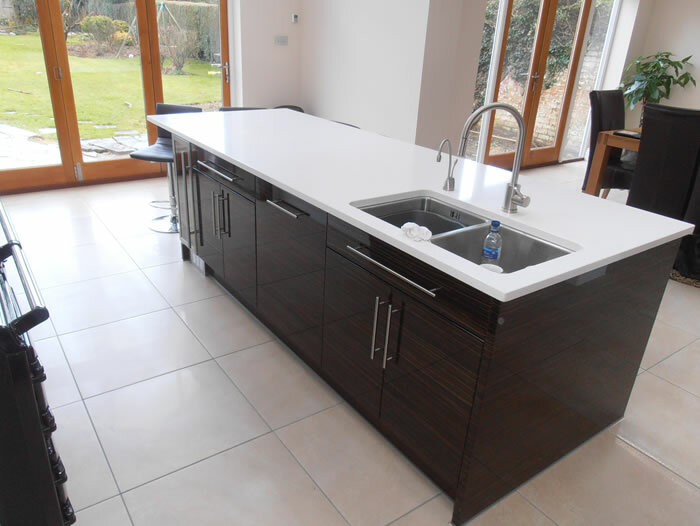 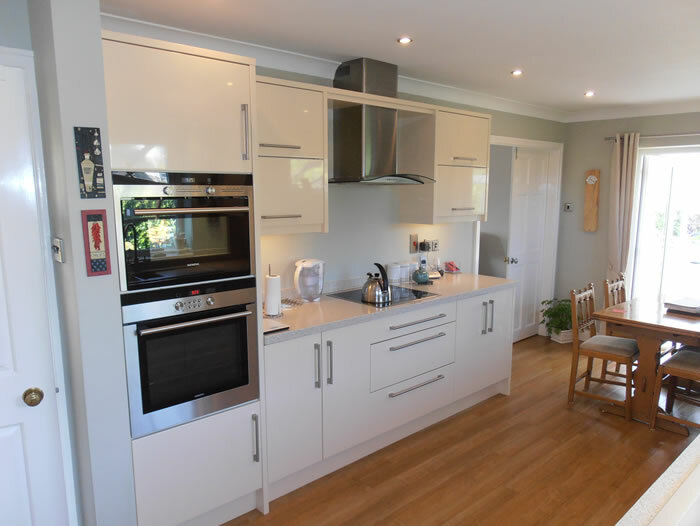 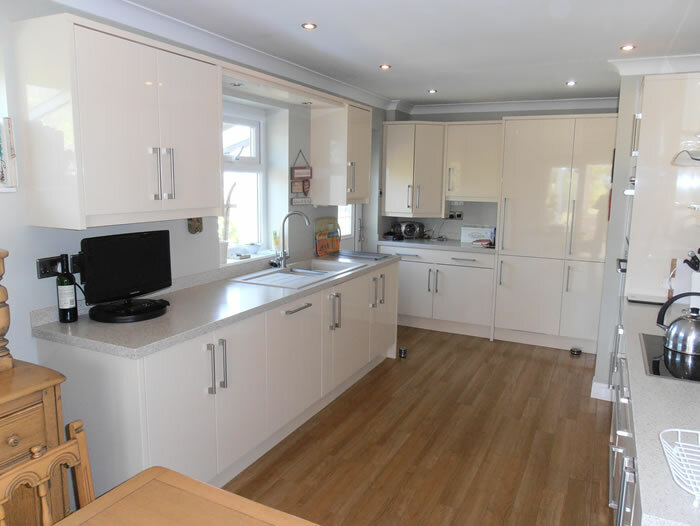 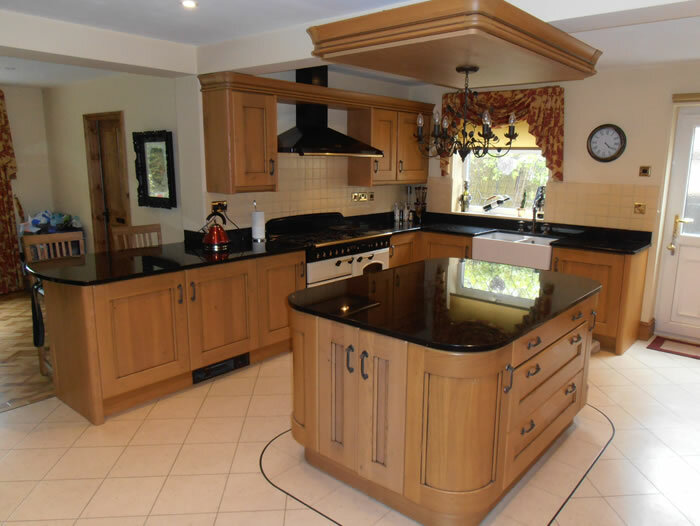 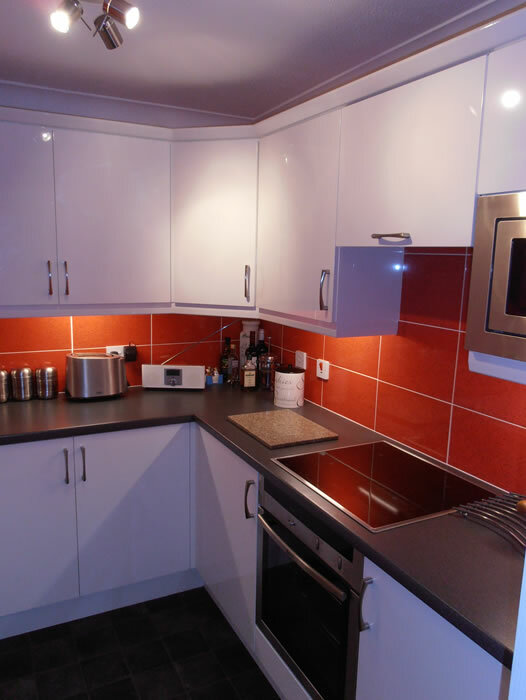 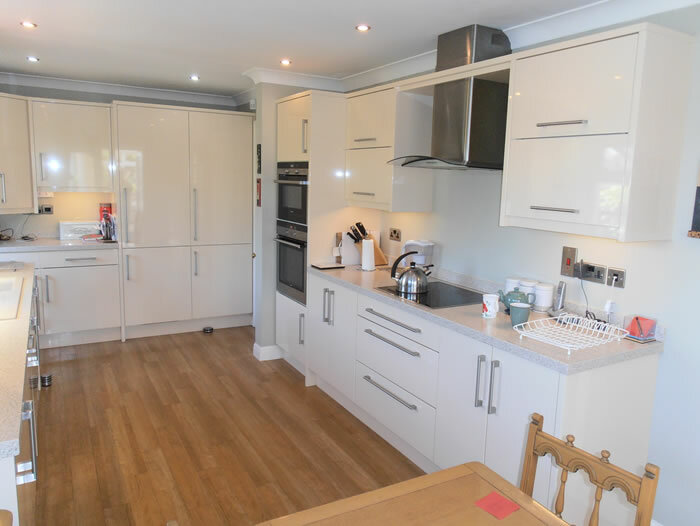 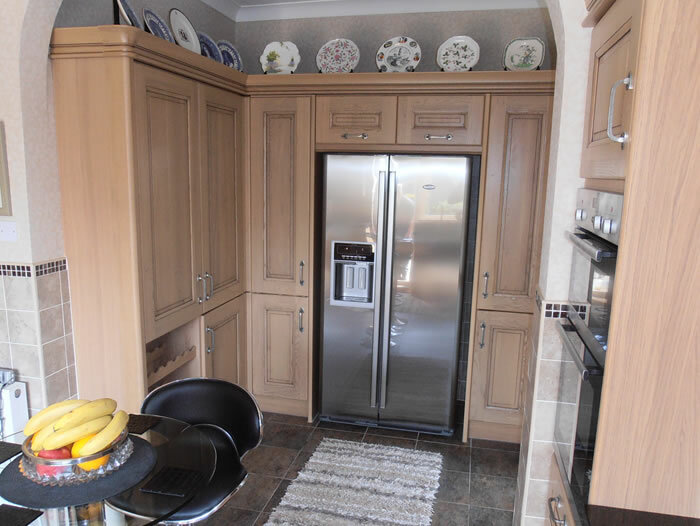 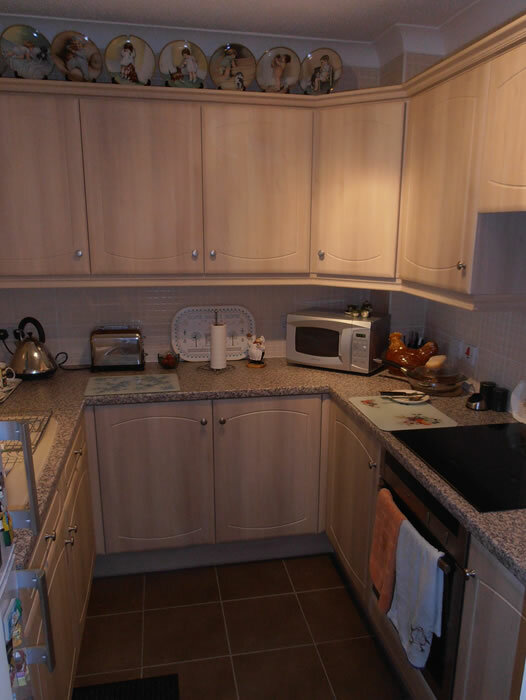 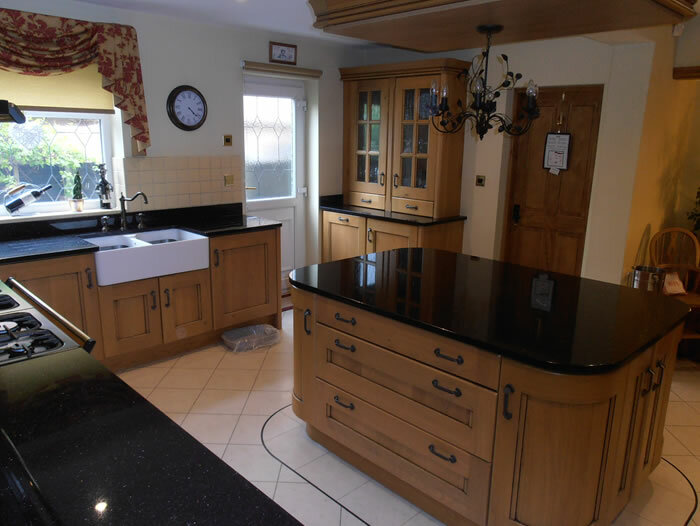 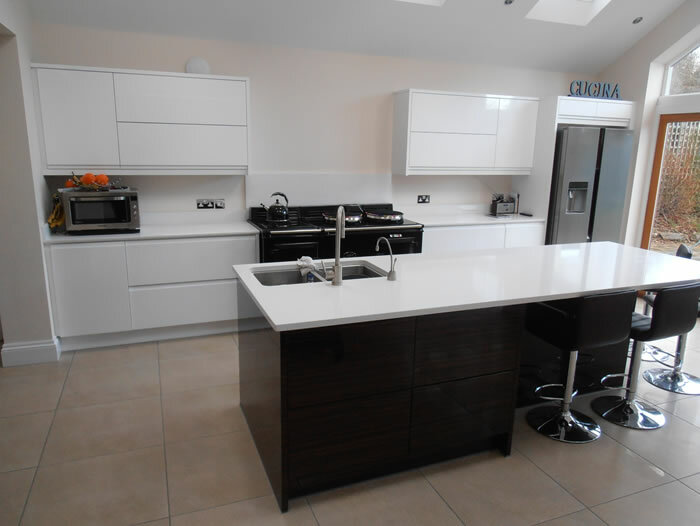 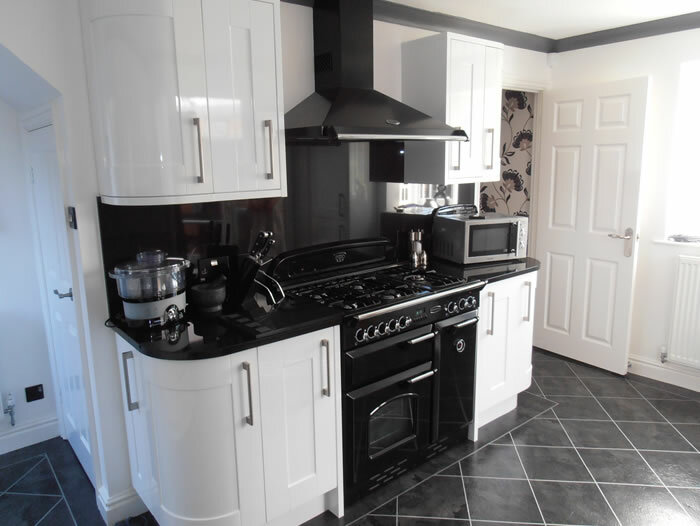 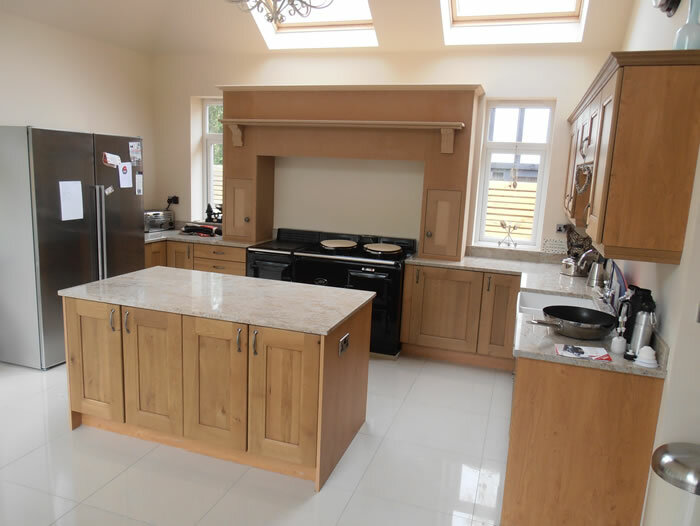 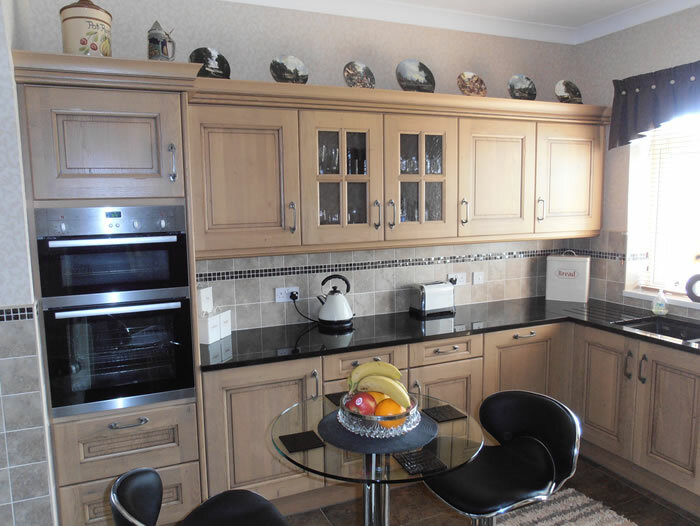 Here are some of the latest kitchens designed and installed by Alderwood Furniture. 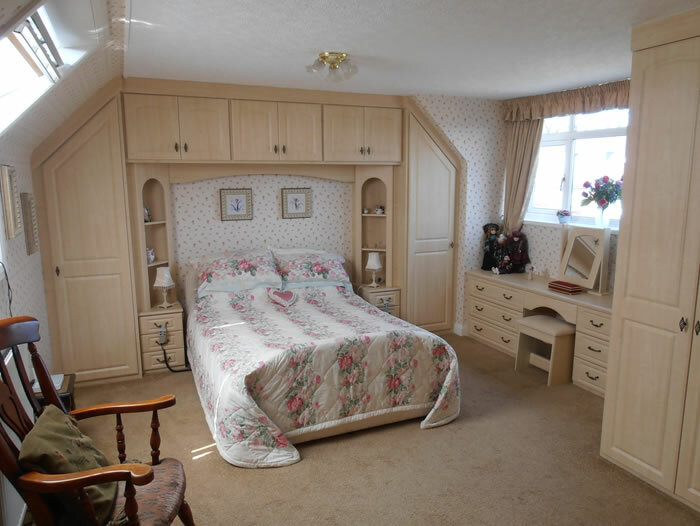 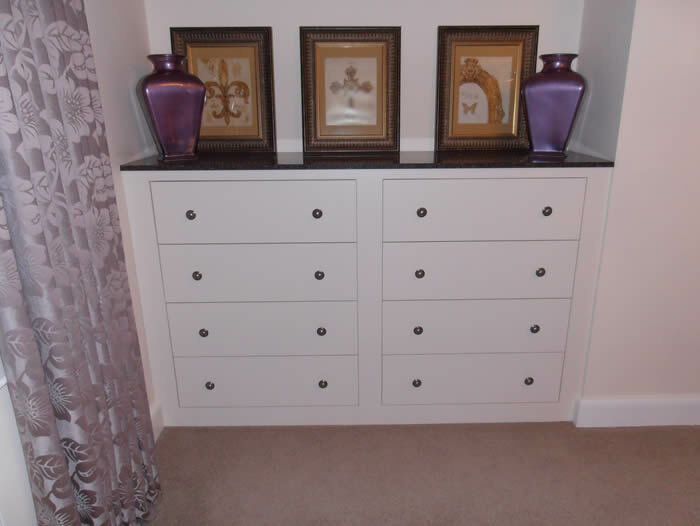 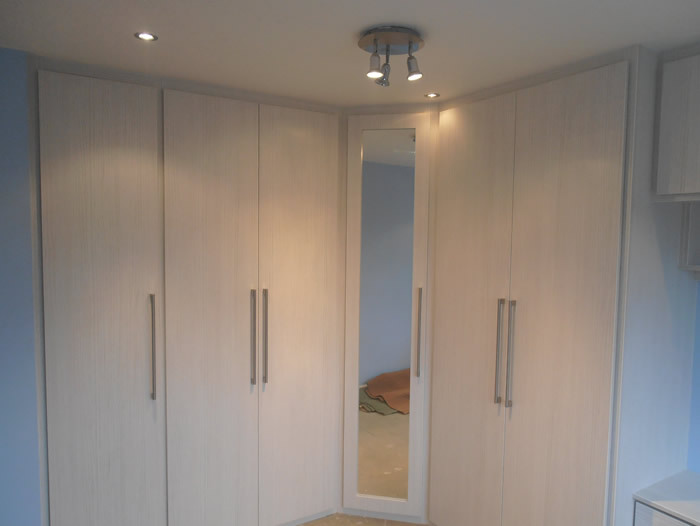 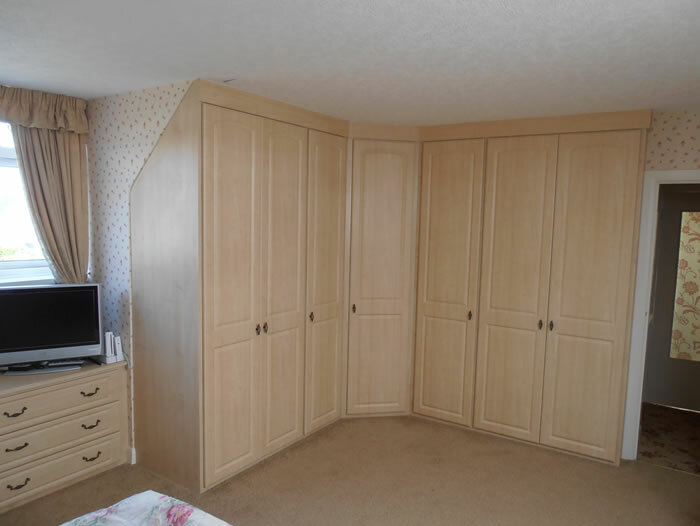 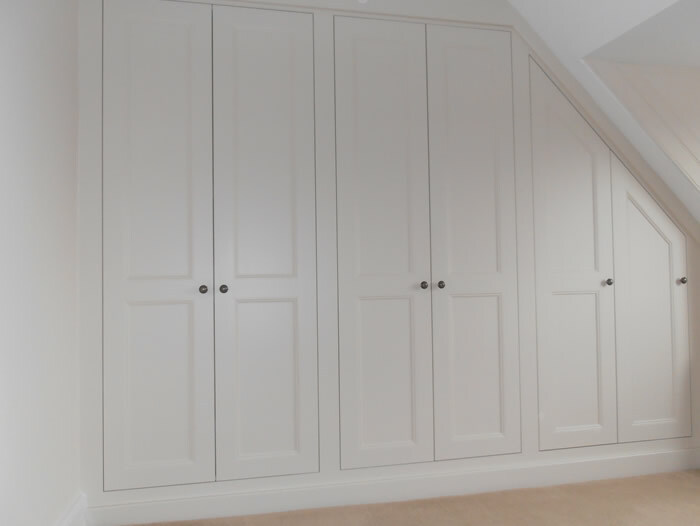 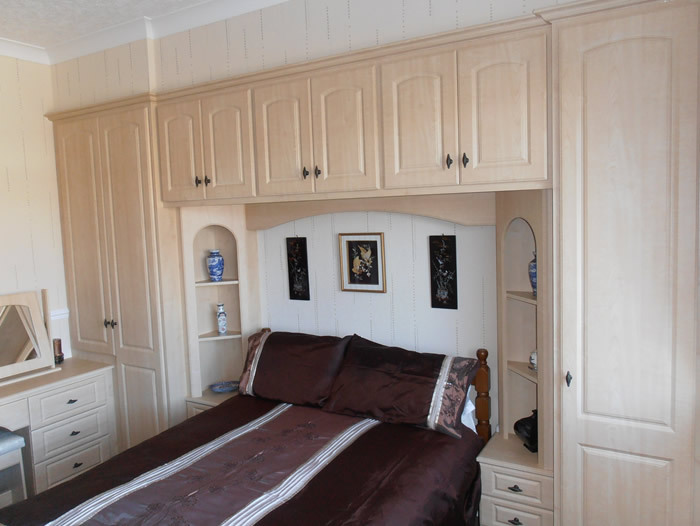 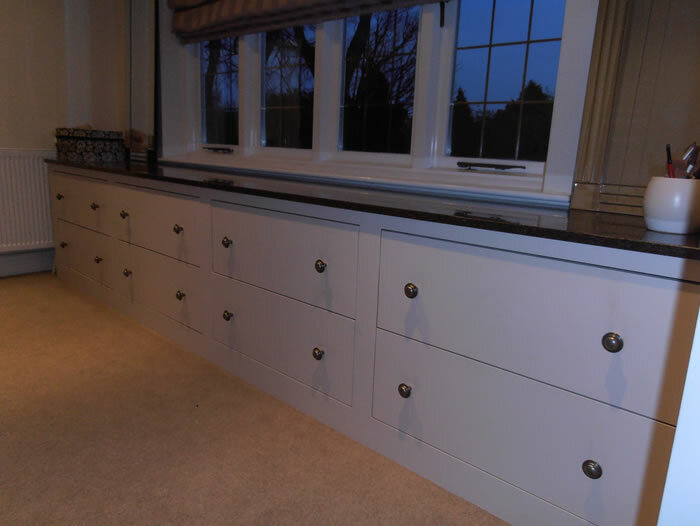 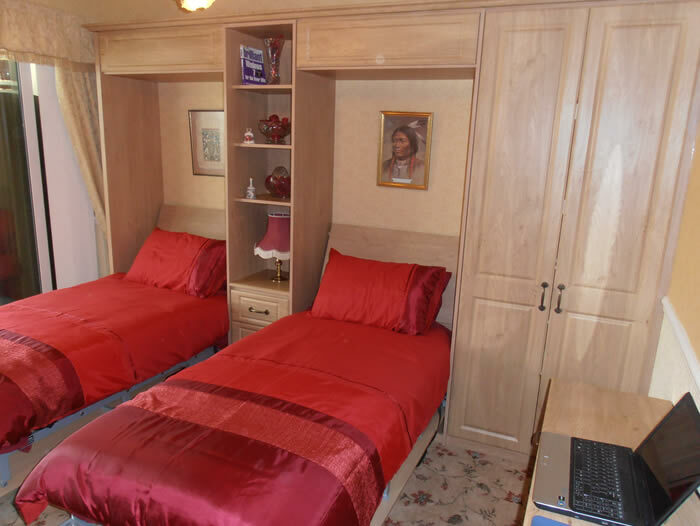 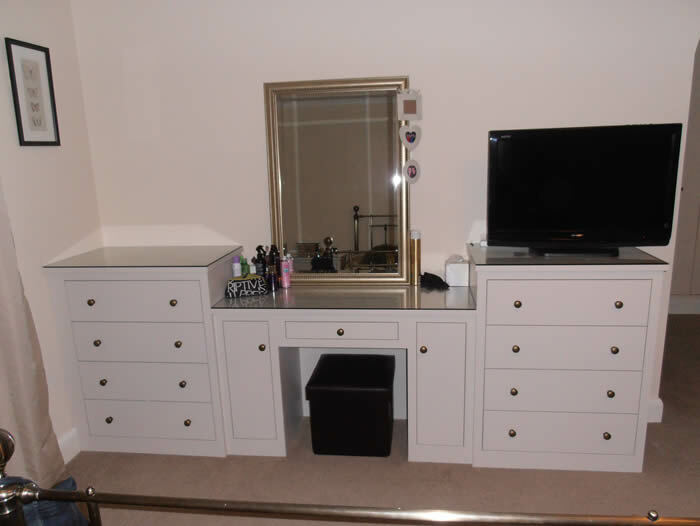 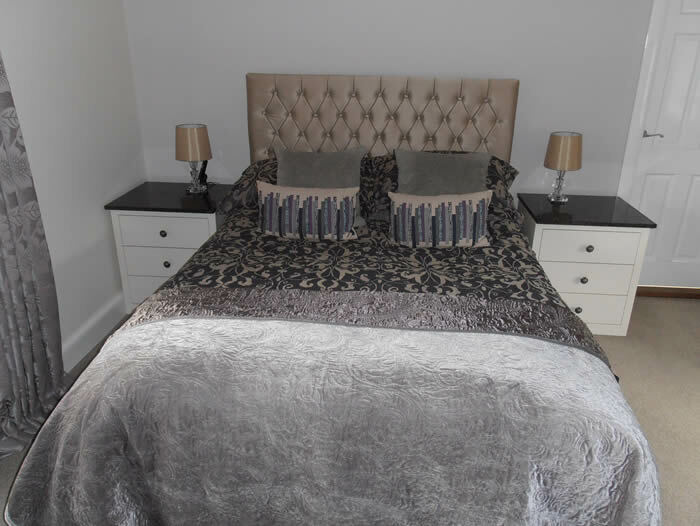 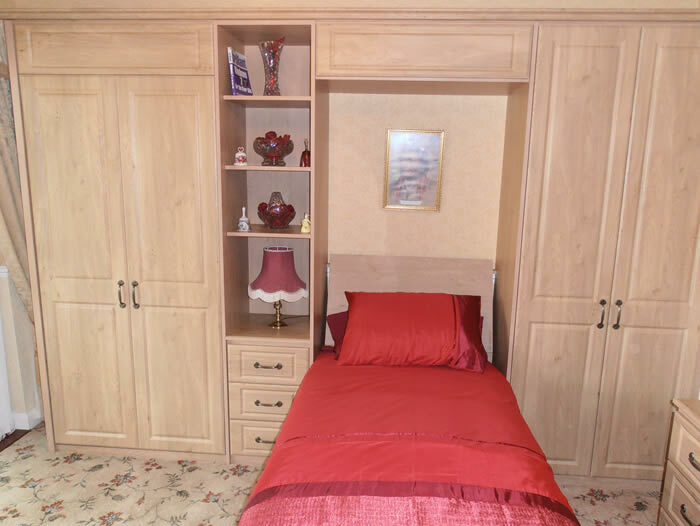 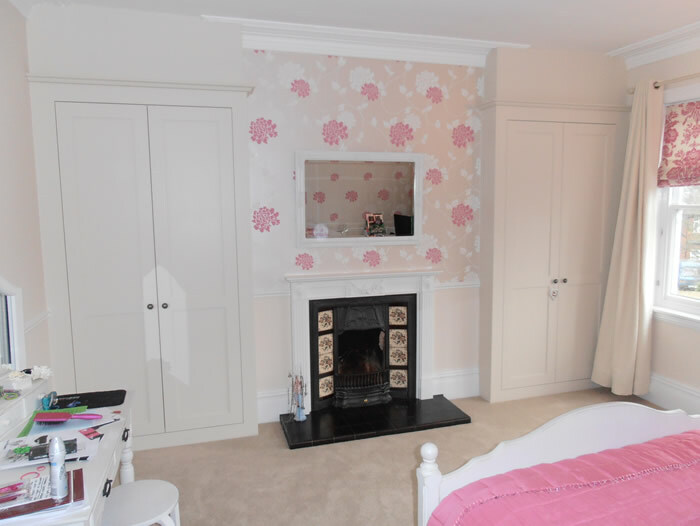 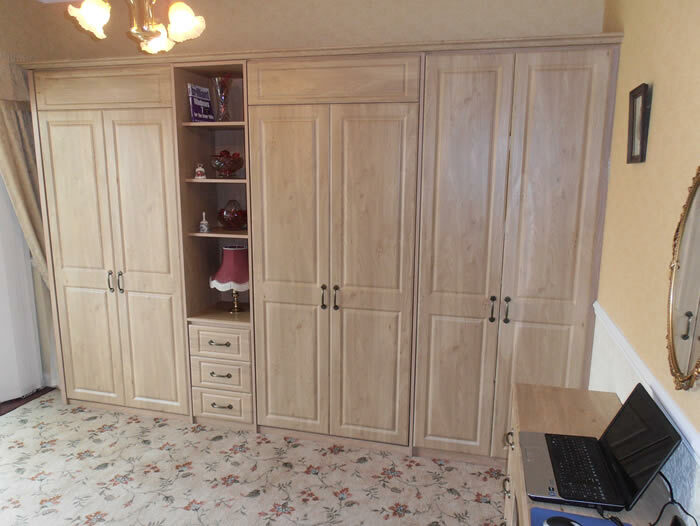 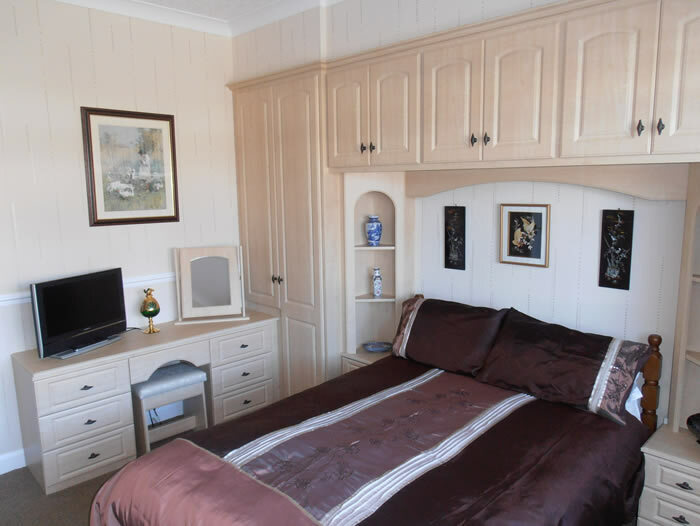 Here are some of the latest fitted bedrooms and bedroom furniture from Alderwood Furniture. 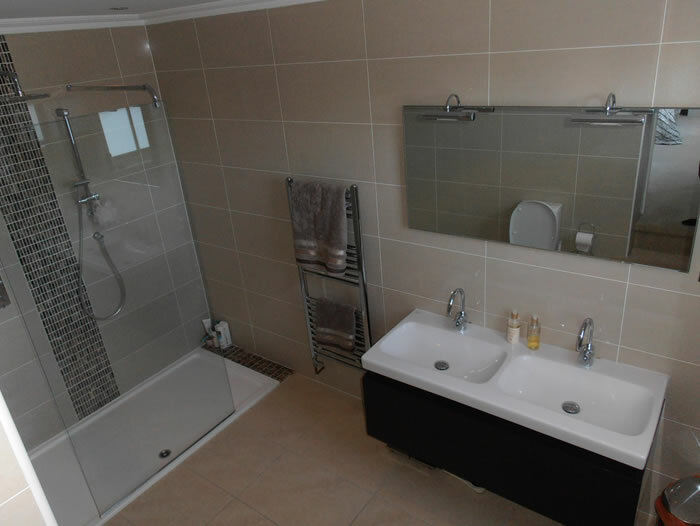 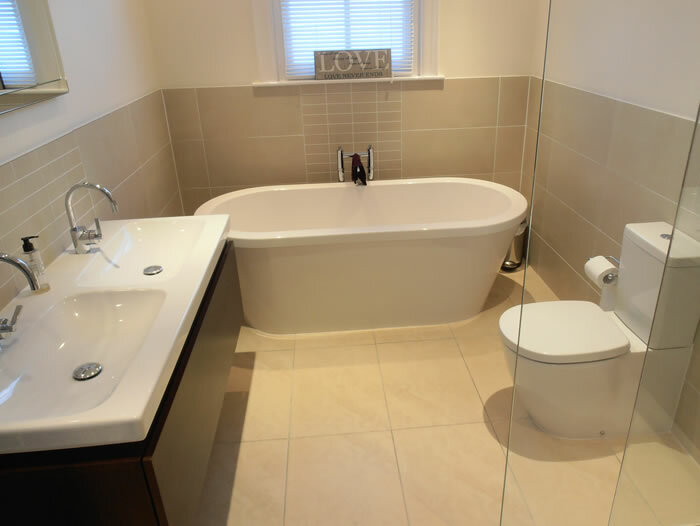 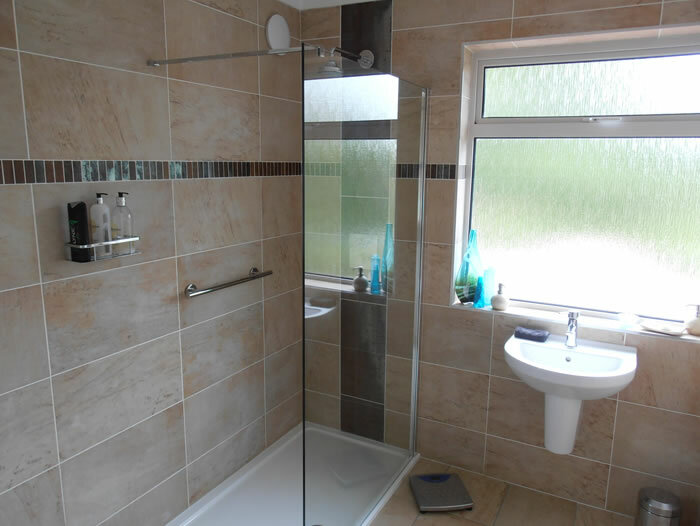 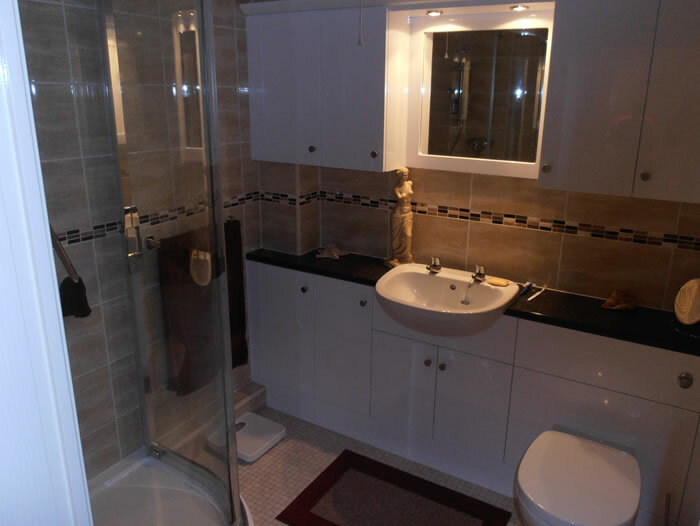 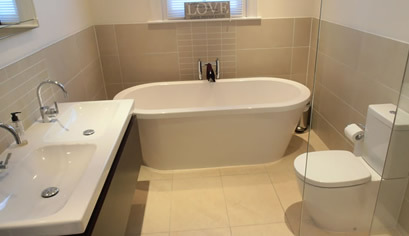 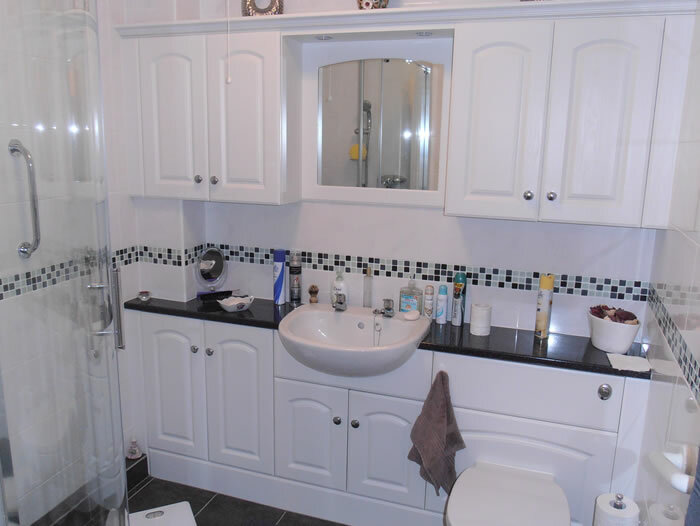 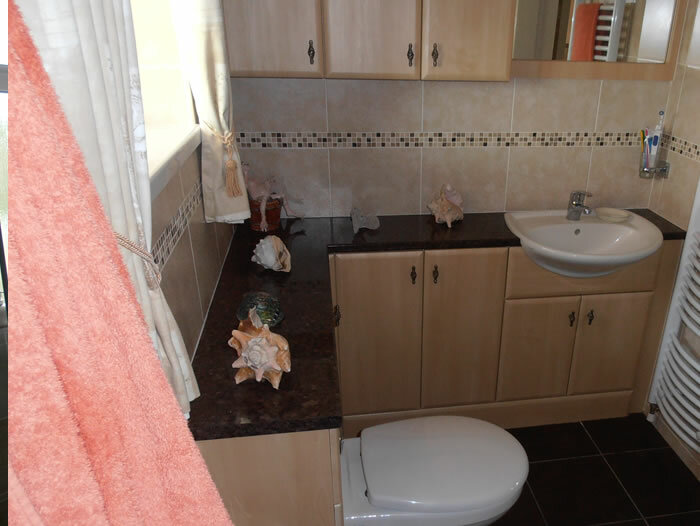 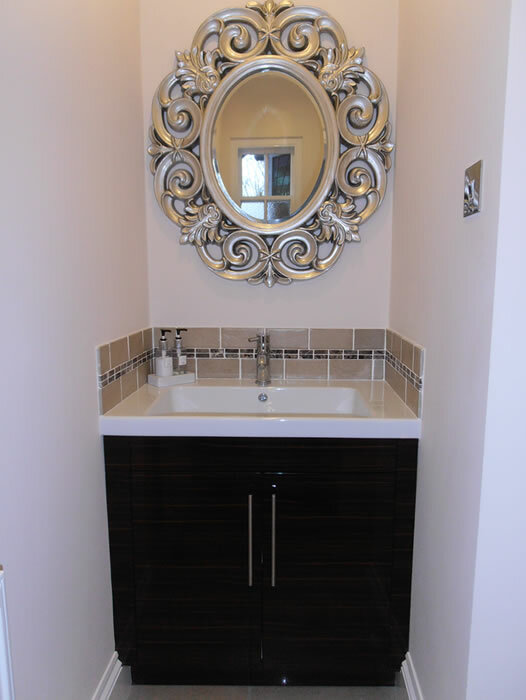 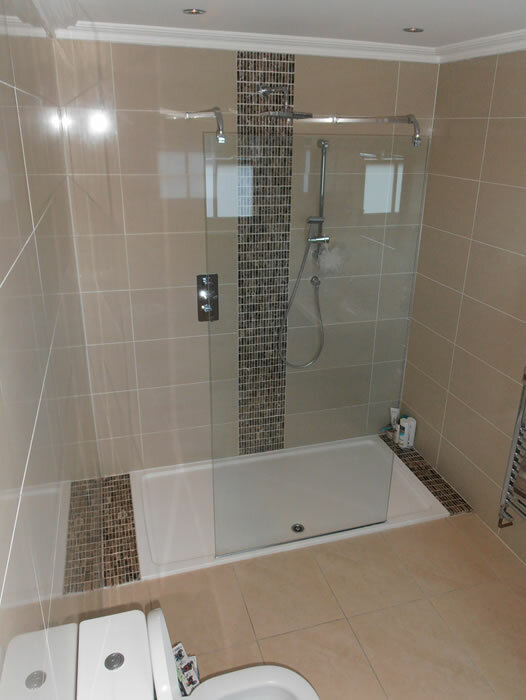 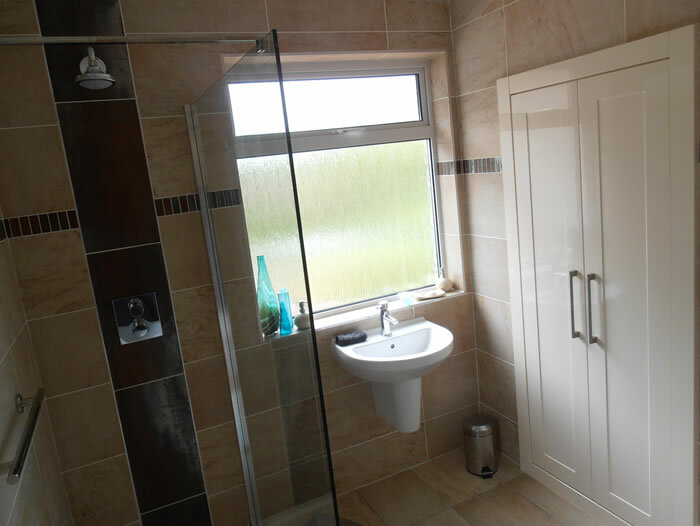 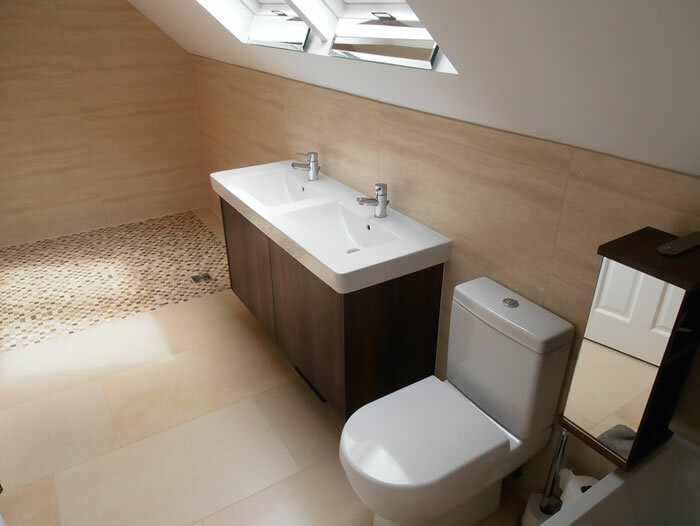 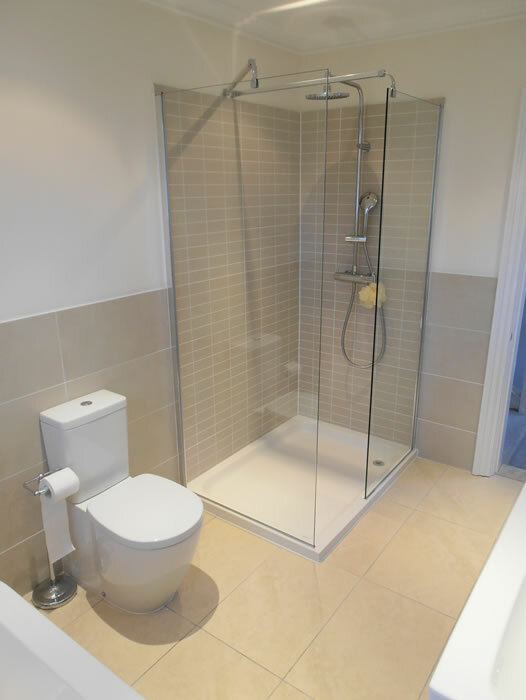 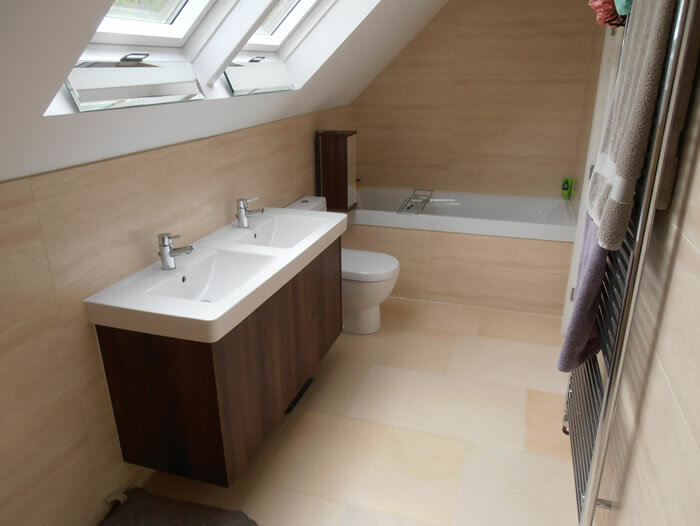 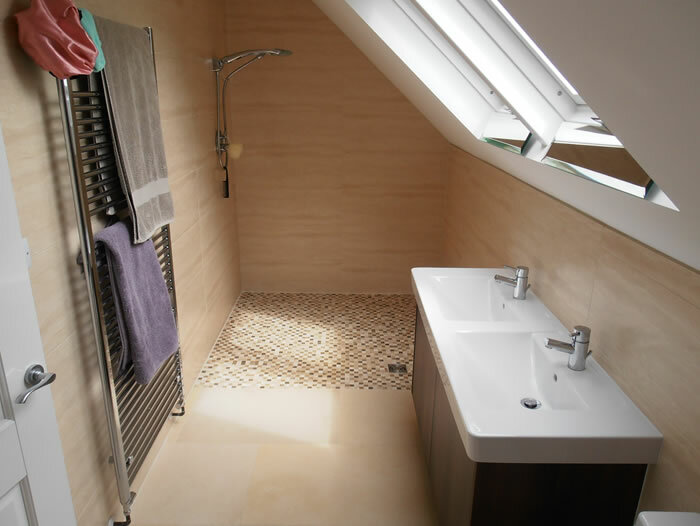 Here are some of our latest bathroom installations, including fitted bathroom cabinets, vanity basins, bathroom units and walk in showers. 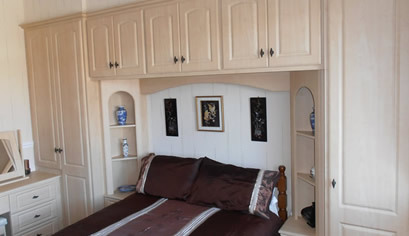 Here are some of the latest space saving and hideaway bed solutions from Alderwood Furniture. 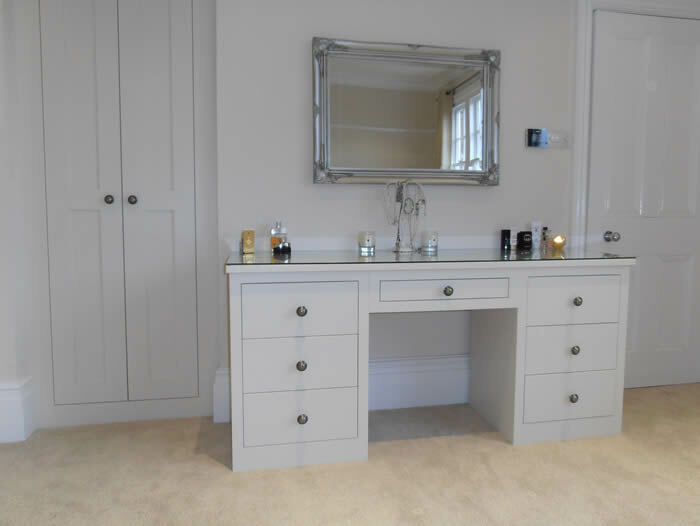 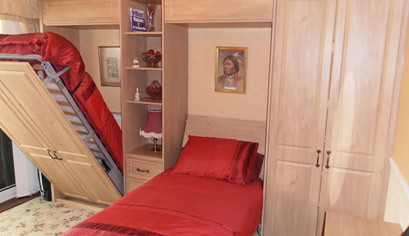 Our space saving beds use a quality folding mechanism supplied by Hideaway Beds Ltd.
After a recent kitchen installation, one of our clients picked our brains with regards to purchasing a summer house. 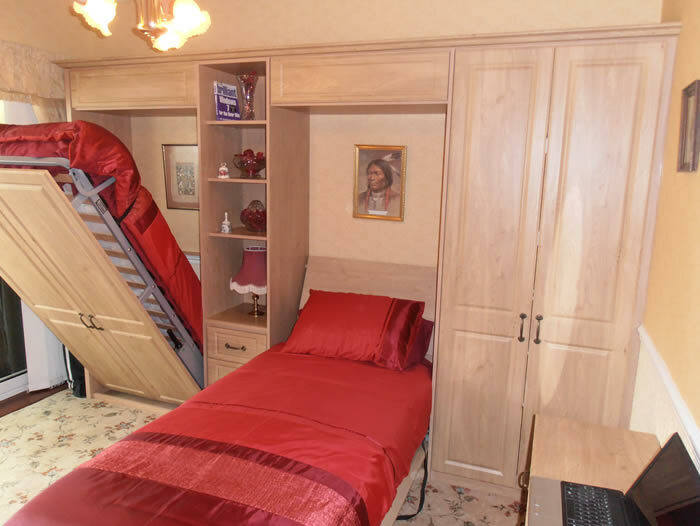 After a full design review, we came up with the following solution. 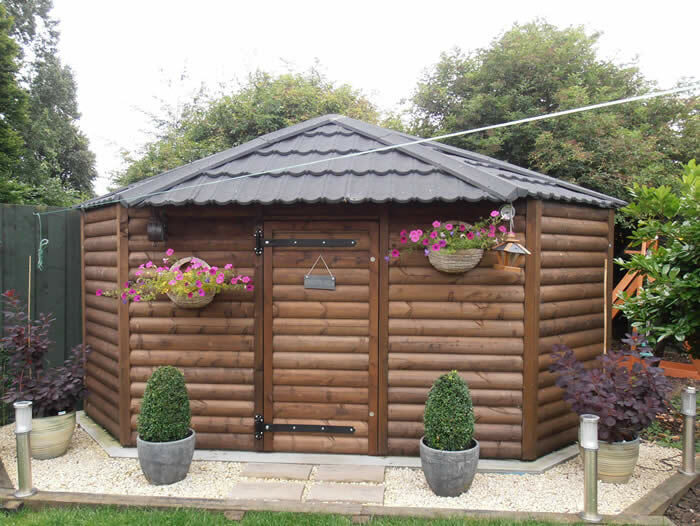 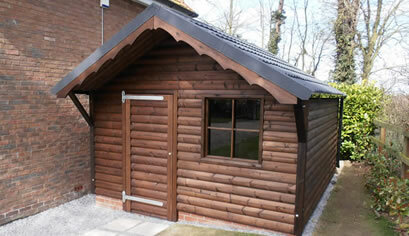 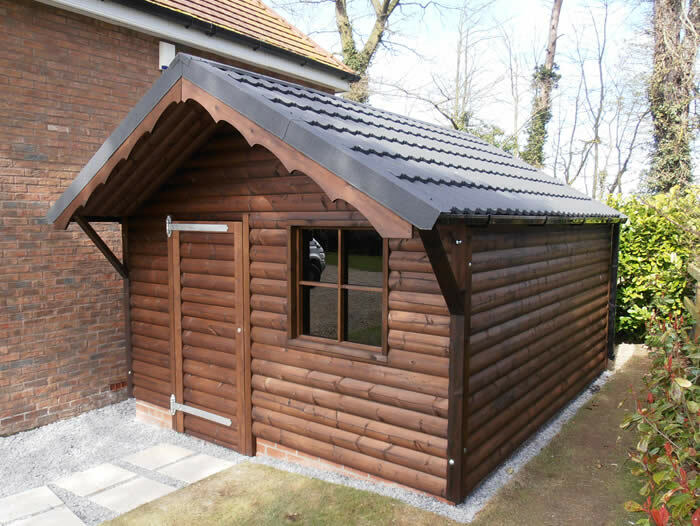 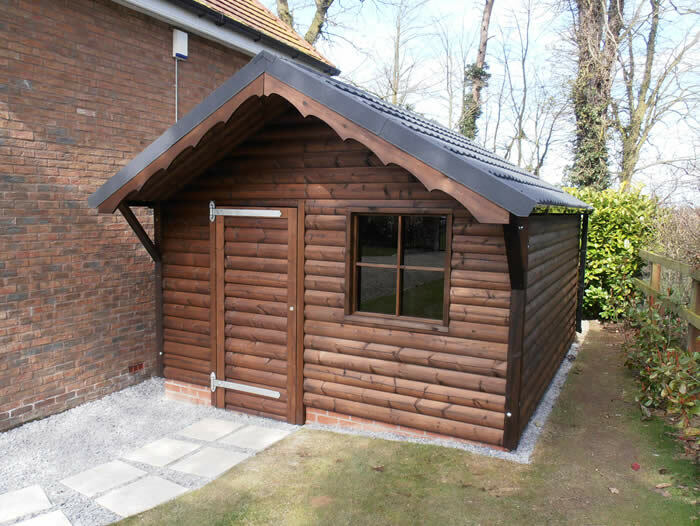 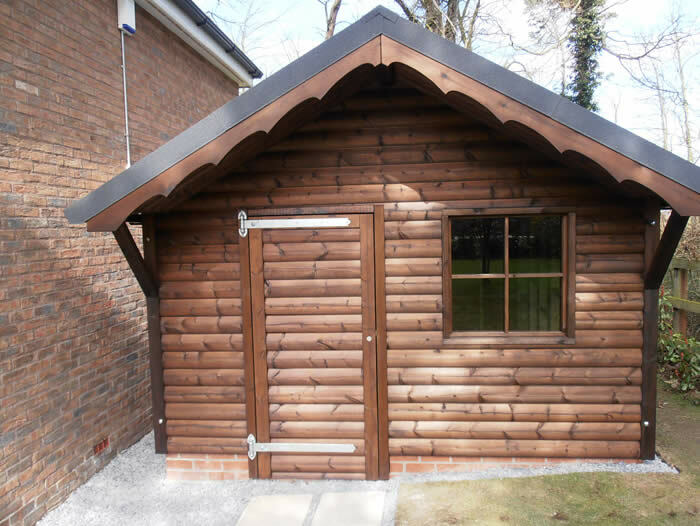 Alderwood can help with your summer house or outbuilding projects.